Top 10 Reasons Why Most Entrepreneurs Get Failed In Their Business Startup! 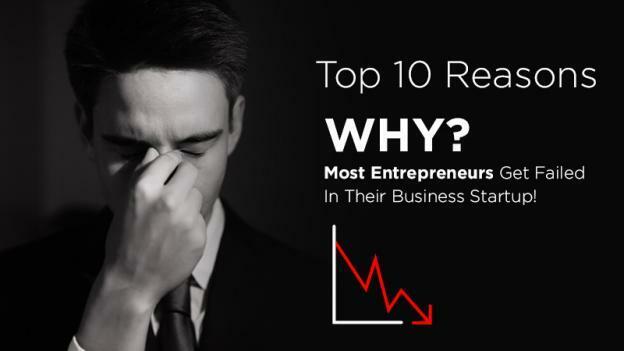 Top 10 Reasons Why Most Entrepreneurs Fail In Their Business Startup! Are you thinking to start a business recently? Do you feel nervous thinking about failure for your startup? If yes, then this article contains a must-read information that every entrepreneur should consider before stepping into a new business. There are several things that become a big reason to fail a person as an entrepreneur. If you have knowledge about those reasons, you can be alert to them and thus, can protect yourself from being failed in your start-up. No doubt, failure teaches many things to us and it is a reason, good entrepreneurs consider their failure in business as a notable milestone for their success. They believe that they can learn several things from their mistakes. Thus, they use their bad experiences that they have had during business to improve themselves. But, if you don’t want to get failed in your startup, then here are top 10 reasons that you should be aware of before stepping into any startup or start a new venture. Whether it is a commercial business or a non-profit company, the ultimate aim for every business startup is to make revenue which helps businesses to manage operating costs. So, if you are offering a free product, or there are the only loss of money with each and every sale, then it is simply impossible to maintain it on a large scale. You cannot survive as an entrepreneur in that business in a long run. So, here you should avoid following a zero or less revenue model as it won’t let your business last long. Get a revenue-generating website to build a successful Internet business. 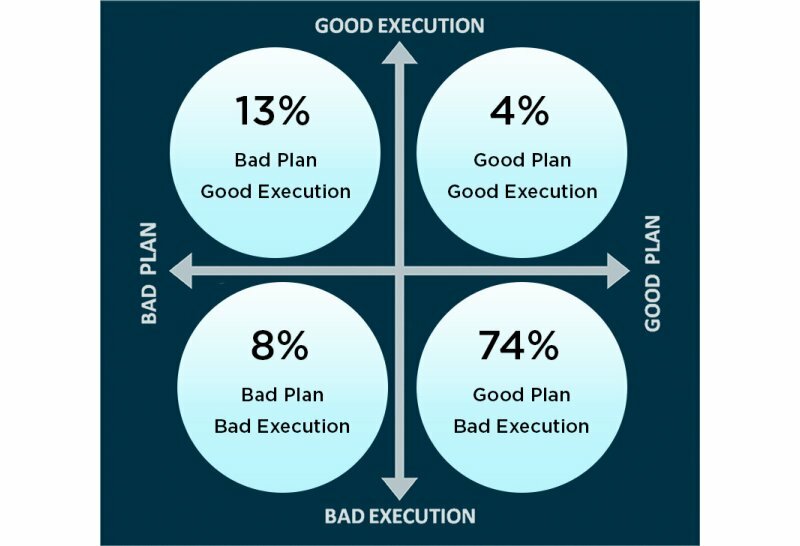 If you think that a written plan for a business is not that important and you can start a business without a certain plan, then you are probably on a wrong track. In actuality, the role of a written business plan is quite significant as it is an ideal way to ensure that you perfectly understand the way to transform an idea into a real business. 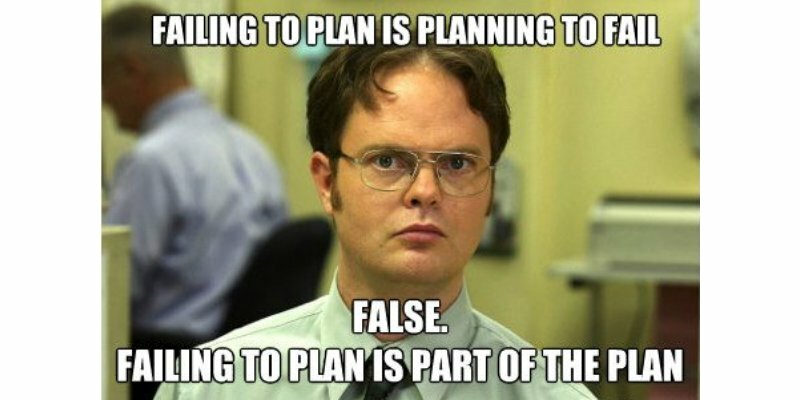 Having a written business plan helps making your idea into reality and people consider you serious for a startup. Convert your business plan into reality by getting a Custom WordPress Website. Many young entrepreneurs bring in new and highly exciting ideas for their startup; however, after working out for a while, they find it ineffective as they don’t get the desired outcome out of it. Here the main issue comes in the poor execution of that attractive idea that often results in the failure of the entrepreneurs. A business is all about taking up risks and making effective decisions and if you are not good at both of them, then it will be hard for you to be a good entrepreneur. WordSuccor Ltd! helps entrepreneurs to execute their plan by turning their knowledge into an online website. You might have a wonderful business idea, though it won’t work in many cases and lead the entrepreneurs to failure. Only passion and positive thinking about your business idea won’t make it a success, but it depends on the business opportunities that you get in the market. Just because you believe that your idea is great does not mean other people would think the same way. As per experts, you cannot ever find a substitute market for research for supplementing the informal view of your known ones. Practically, investors prefer to fund brains and skills, not just a bare idea. So, their prior interest is to check if the person has good workers. So, they show much interest in people with good experience in their relevant field, and also in people who have the experience to run a startup business. So, if you are starting a business for the first time, then first look for a partner who is experienced and have done some business in the past as it will help you balancing your passion by adding some experience to your team. Want More Info? Learn how we can partner with you to drive your business forward. If you want to find good investors who are willing to invest in your business plan, or you hope for a workable competitive business advantage against leaders in your segment, then, it is necessary for you to register for the patent, copyrights, trademarks or list for non-disclosure or non-compete agreements to safeguard all your trade secrets. 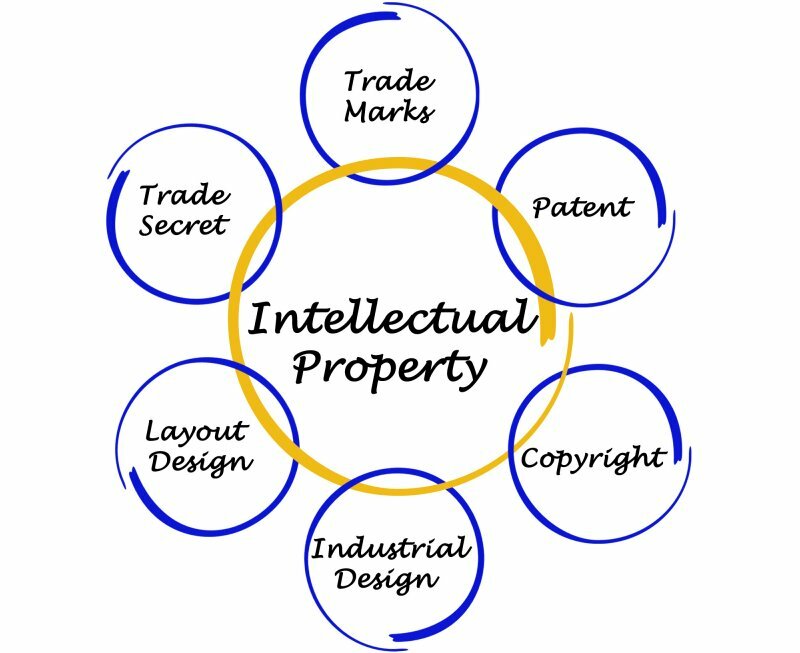 Here comes the role of the intellectual property which is the biggest aspect that works in startup company valuation for the investors. A website is your first impression so, before Investing in any business invest in Website first. CLICK HERE to – hire a wordpress Developer for your Website. If there is no competitor in a marketplace, it shows no market availability. So, competition is a must aspect for every business; however, too much business competition is also not a good thing. So, before you start a business, check out companies which are already working in the market related to your segment. For this purpose, you can use the Google to search out the competition volume. Thus, we don’t suggest you go for a business that has huge competition. Let’s help you to find out the list of companies who are already working in the field you plan to enter. Click on the Link. The biggest resource is the funding of the cash; however, there are other resources too that should not be neglected by you as an entrepreneur. These resources include marketing channel access, industrial contacts etc. These are quite important for particular products. It is because if you have too many funds, yet the management is not as good as required, then it will surely end up failing you as an entrepreneur. Get here to know how much a Custom WordPress Website can cost you? If you believe that a slick market through word of mouth is enough to visualize your product or service and brand in the market, then it is certainly a wrong assumption of yours. The entrepreneurs who follow a poor and inactive marketing strategy often fail in their startup. So, learn from their mistake and try to follow an effective as well as a creative marketing practice across different media channels and see how exceptionally your succeed in your business. A majority of entrepreneurs face a phase of failure just because they don’t live their business up for a long time. Just because they feel tired of their efforts that they put in their business, they give it up so quickly. So, rather giving up without giving your hundred percent, we suggest you try out as much as you can. Sometimes, success takes some time. 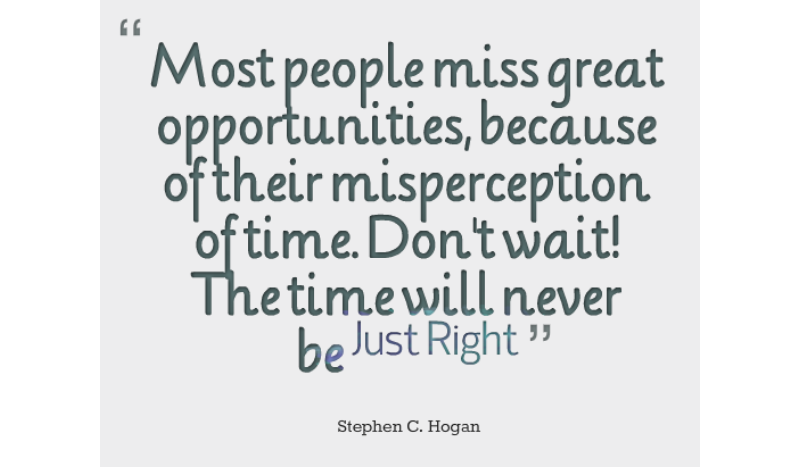 So, you should not mind devoting that time to your business. These are top 10 reasons that often lead entrepreneurs to failure in their startup business. Learn from these mistakes and try to avoid them if you want to get success in your business.